I love cake–just not in my makeup. Unfortunately, Dr.Jart Bounce Beauty Balm (0.4 oz. for $48) is nothing but cake. 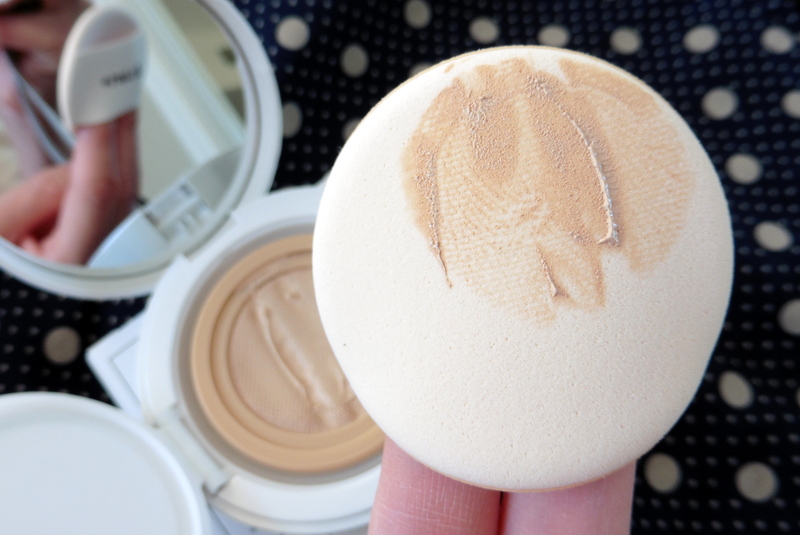 I don’t see any bouncy, dewy action–only matte, flat, moisture-sucking, and cakey patchiness. 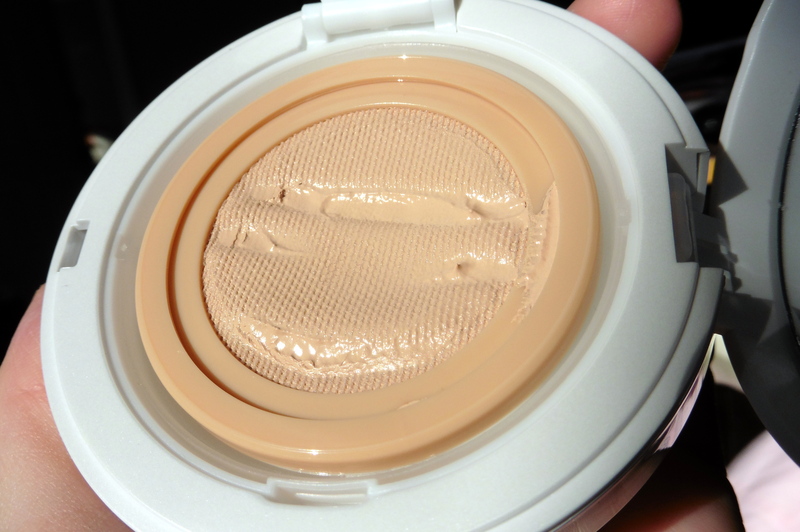 The makeup is a thick, dense cream housed underneath a mesh cover. Press the puff–which is not very good and inferior to the Rubycell puffs that often come with cushion compacts–into the mesh. 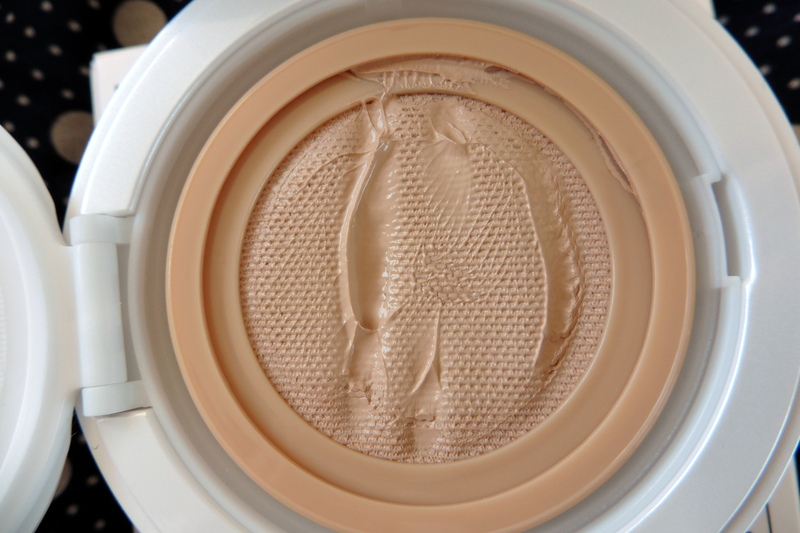 In theory, straining the makeup through the mesh will result in a light, even application. The shade 01 Light is probably equivalent to a MAC NC15. 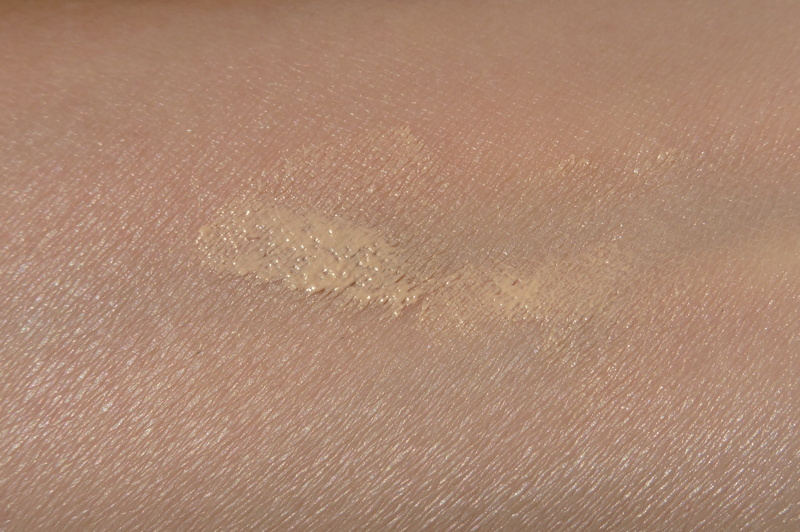 It’s a pale beige with slight yellow undertones. Applied to the face, it simultaneously left blotches of makeup while also offering no coverage because patches of bare skin were peeking through. While admittedly my skin was a little flakier than normal due to starting up tretinoin again, I’ve been able to use my cushion compacts. 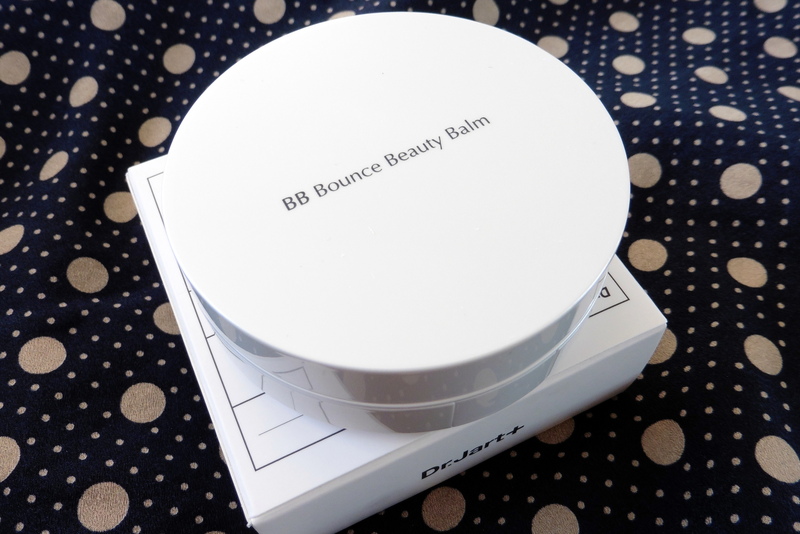 While they aren’t applying as smoothly as usual, they still apply far more evenly and provide coverage compared to the Dr.Jart Bounce Beauty Balm. 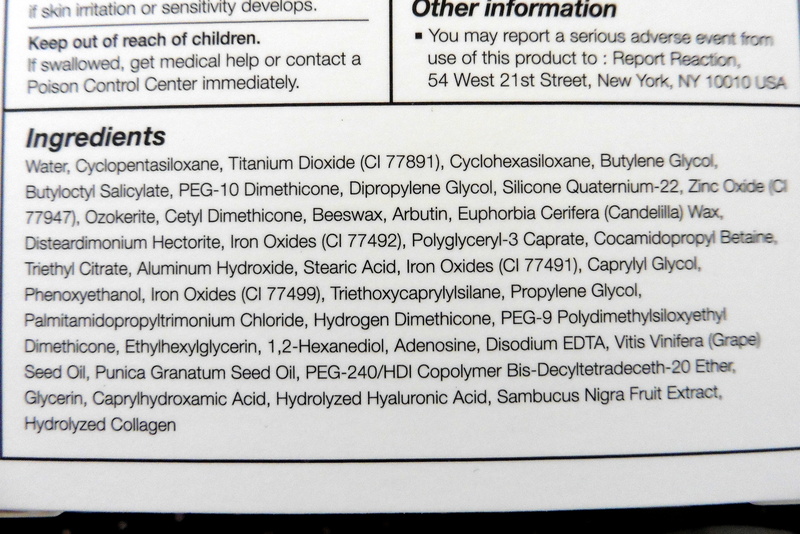 For this to provide coverage, I would have had to layer on more product, upping the cake factor. I also tried using a vibrating puff to apply, and it still looked awful. The Dr.Jart looked so terrible that I was tempted to wash my whole face off, but I was already in a rush to go to work. I think I ended up brushing some mineral powder on to even out my skin. Pros: I’m struggling here . . . I think you could reuse the compact to hold a cushion refill. Maybe this works if you have perfectly smooth and very oily skin and if you use another applicator. Cons: Cakey and matte. Drying. Low coverage. Not buildable because the more layers added, the cakier. Ordinary puff. I’m sad to hear this product works so poorly! I love Dr. Jart+. I guess I can skip this one! Thanks for the review! 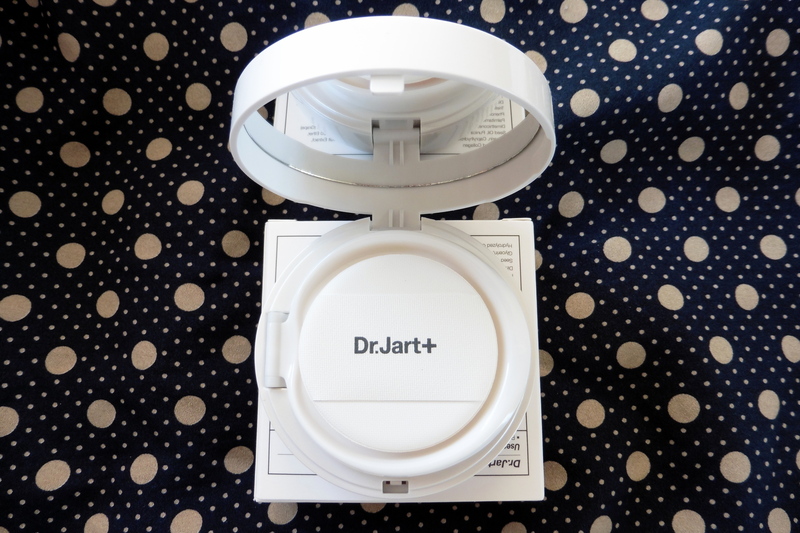 I’ve been a fan of Dr. Jart products due to the fact that there is less of a tendency to contain perfumes or parabens, it works well for my dry and sensitive skin. Looks like I’ll be skipping this product also.